We are a family owned and operated local business. Kim & Carolann Wells purchased Big Rapids Pennzoil & Auto Repair in May of 2000, it was then a 10 Minute Oil Change facility. 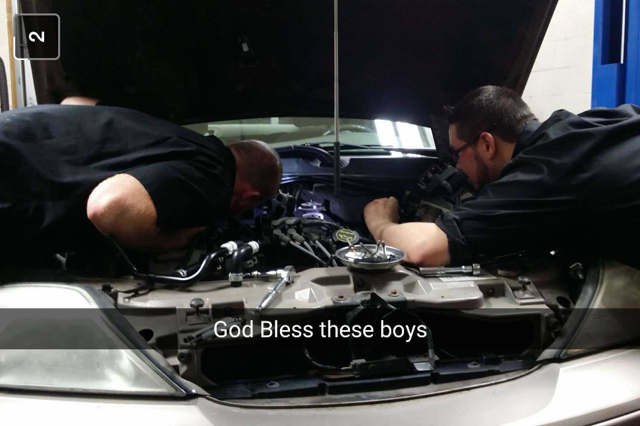 They expanded a few years back and are now a full service auto repair shop. 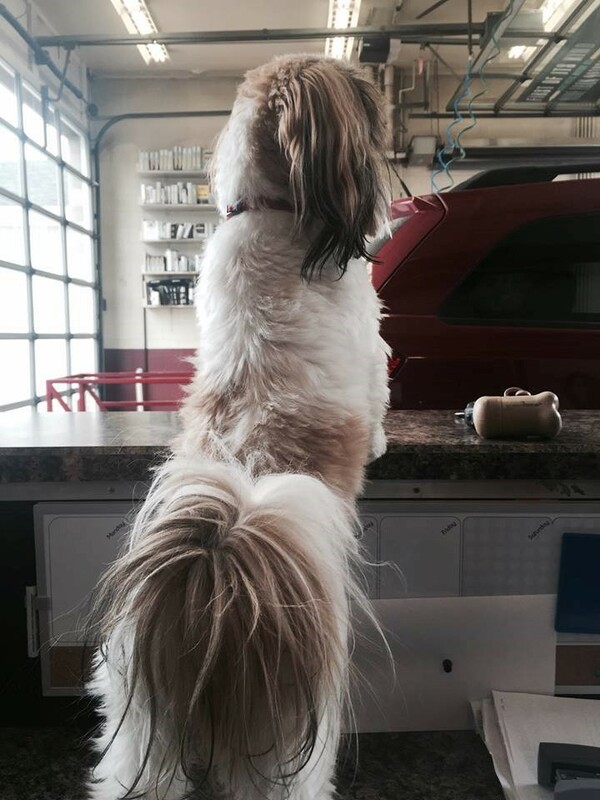 Their son Zachery Wells is the shop manager and you will see Zac, Carolann & Kim in the shop daily… as well as the shop mascot…a Shih Tzu puppy named Ziggy! We are a pet friendly shop & yes we do have dog treats for your 4 legged family member! Our Mechanics are ASE certified and our Lube Technicians are Pennzoil certified. The bulk of our business is from repeat customers. We are told on a regular basis how professional, courteous and thorough our team is. Many of our new customers come to us by referrals! <-- Meet one of our customers Aiden Zimmerman. 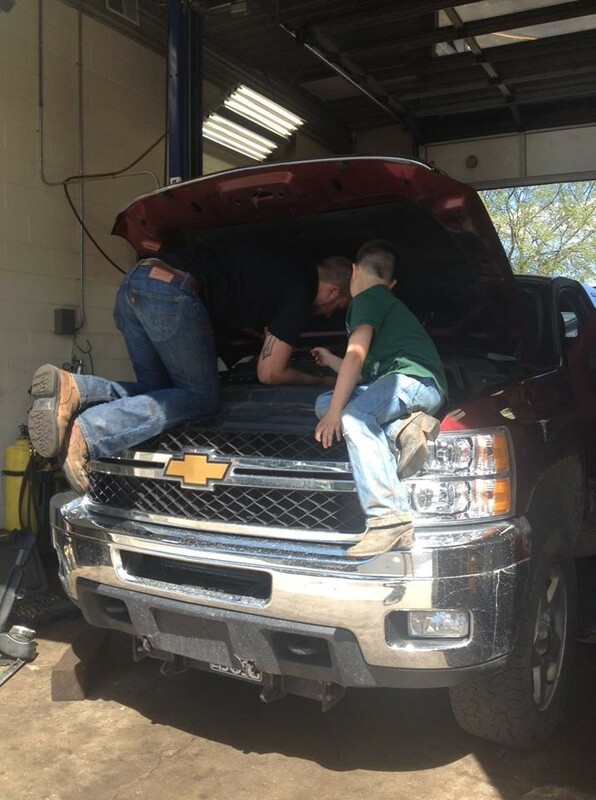 He’s busy assisting Zac with his Dad’s truck! It’s not every day that we are lucky enough to have great little helpers like Aiden! Great kid! And we can't forget to pay tribute to our shop dog, Ziggy!